His parents were married on 13th April 1872 St. James Church, Southampton. The company was established by John. 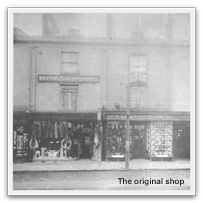 His sons were born and raised over the shop at 38, Bernard Street (later renumbered to 65). Dealer & Gutta Percha Dealers in the 1887 Directories. John was a member of the Freemasons at the Southampton Lodge. Throughout John and Fannie’s marriage, the family were living in Bernard Street. In the census of 1901, Fannie was a widow and living at Bernard Street, she had taken over the running of her husband’s business with the help of her sons. In the census of 1911, Benjamin had moved to Norfolk where he had his Dental Surgeon Practice. 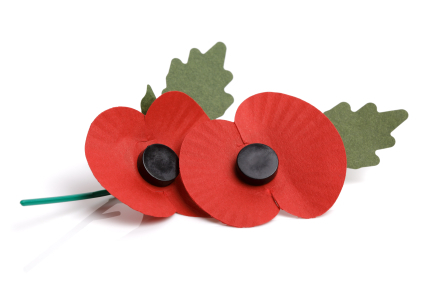 Herbert was living as a boarder in Islington where he worked as a Tailor. 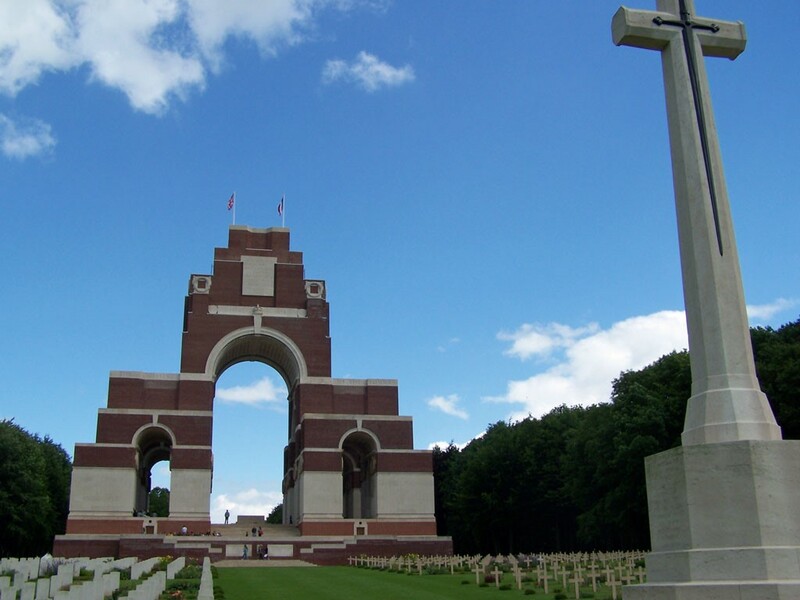 John Godfrey was a boarder in Islington, but at a different address to his brother. He was employed as an Architect Clerk. Alan was now married to Elsie Rose Ina and had moved to Watford where he was employed by the London Postal Services GPO as a Clerk. 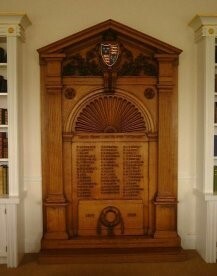 John is also remembered on the War Memorial at King Edward’s School, Southampton. 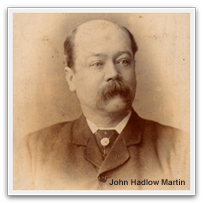 I am the Great Grandson of John Hadlow Martin,and it was such a thrill to come across this web page by chance,although I knew most of the details mentioned there were a few things that I didn’t know !Thank you once again.